Search Results for "car clean"
Asian cute boy washing car . Child helping family clean big car. Car maintenance servicing mechanic pouring new oil lubricant into the car engine. 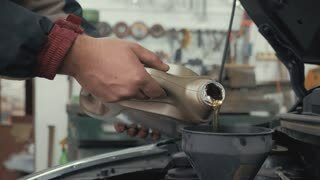 Pouring fresh new clean synthetic oil into car engine. 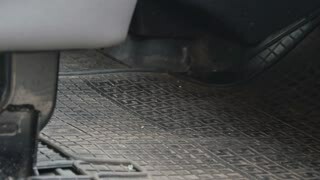 Change engine oil of your car. Owner cleans his car from the snow. Snowfall has swept up cars. Snow element. The city is paralyzed by snow. 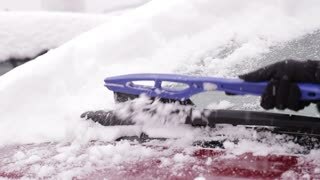 People clean from snow their cars. Communal services do not have time to clean the snow from the road. Road transport in the winter. Winter traffic. 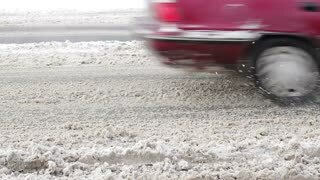 Auto road covered with snow. Car getting washed outside using water jet, high pressure, shiny car. Clean car, foam on car body. Girl rubbing window of her car. Clean up. UNITED STATES: 1950s: Business signs in city. Lady brings refreshments to car. Men clean cars. Vehicles on city road. Car Wash Wheel Clean Slomo. Car wash in slow motion: cleaning the side. Close-up of a young man washes his car on a wash self-service. Car at the car wash cleaned to a shine. Car Wash Side Clean Slomo. Car wash in slow motion: cleaning the side. Car Wash Glass Clean Slomo. Car wash in slow motion: cleaning the front glass. Car Wash Front Clean Slomo. Car wash in slow motion: cleaning the front. 1950s: boy dunks cloth in water bucket and wipes exterior of car to clean off dust. Men and women tourists return and check body of automobile and hand boy money in parking lot.